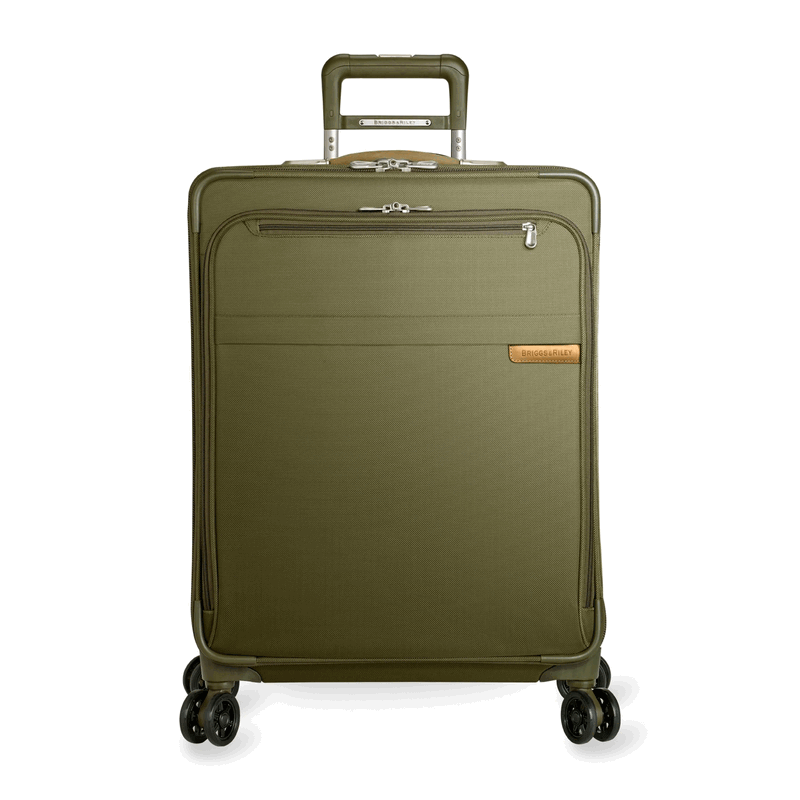 Traveling with a case from the new Topas Titanium series might very well give rise to covetous glances from your fellow travelers. 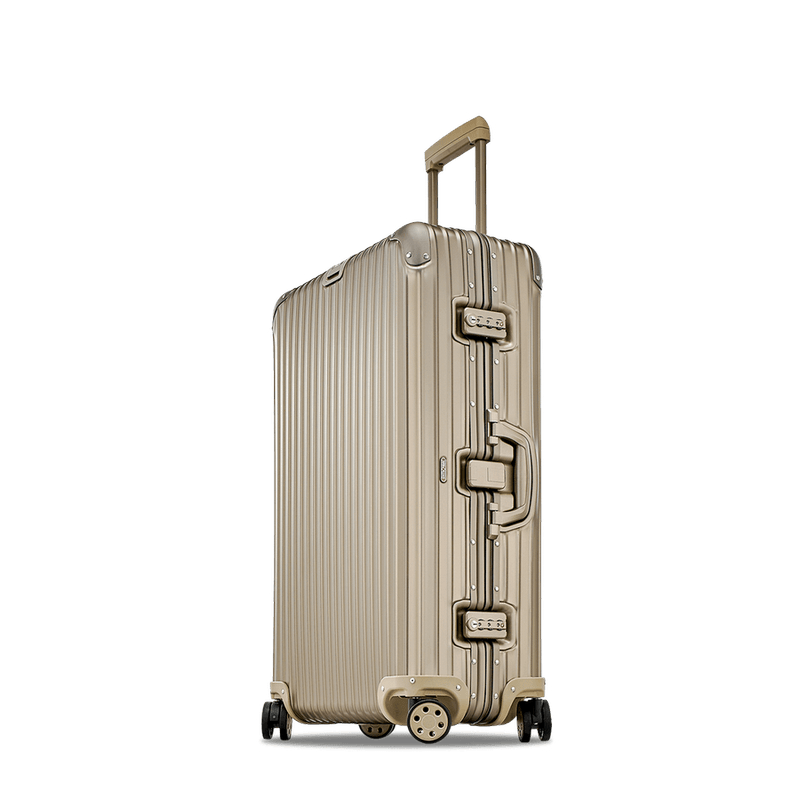 Feel free to bask in them as the exclusive series rolls through the terminals of the airport in the color of the noble metal titanium. 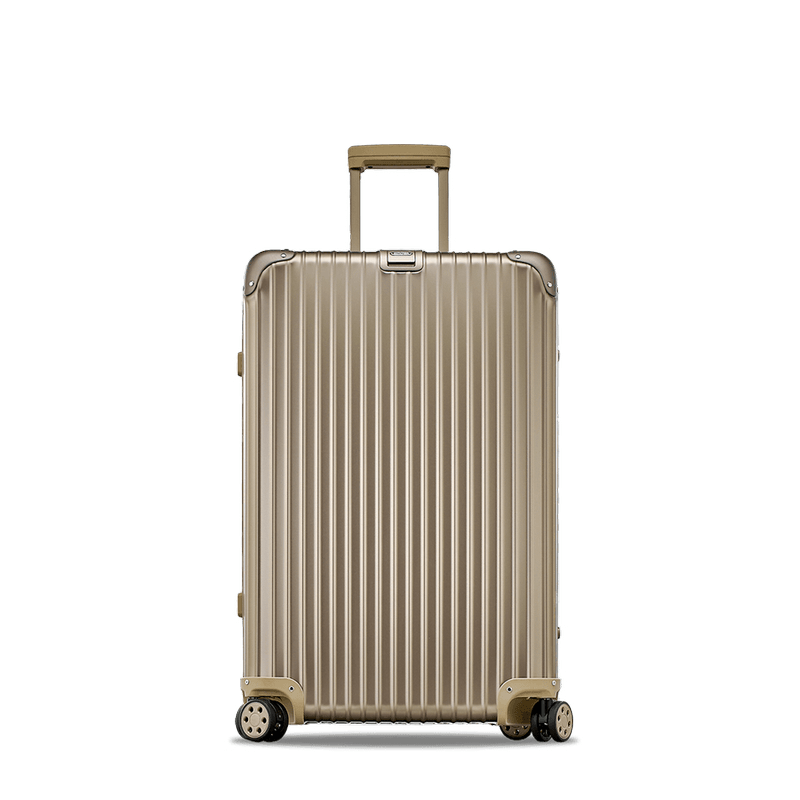 The body, the Rimowa lettering and the wheels reflect the ultimately cool look of the high-tech material. Two new intelligent details make transport a whole lot easier and more comfortable. 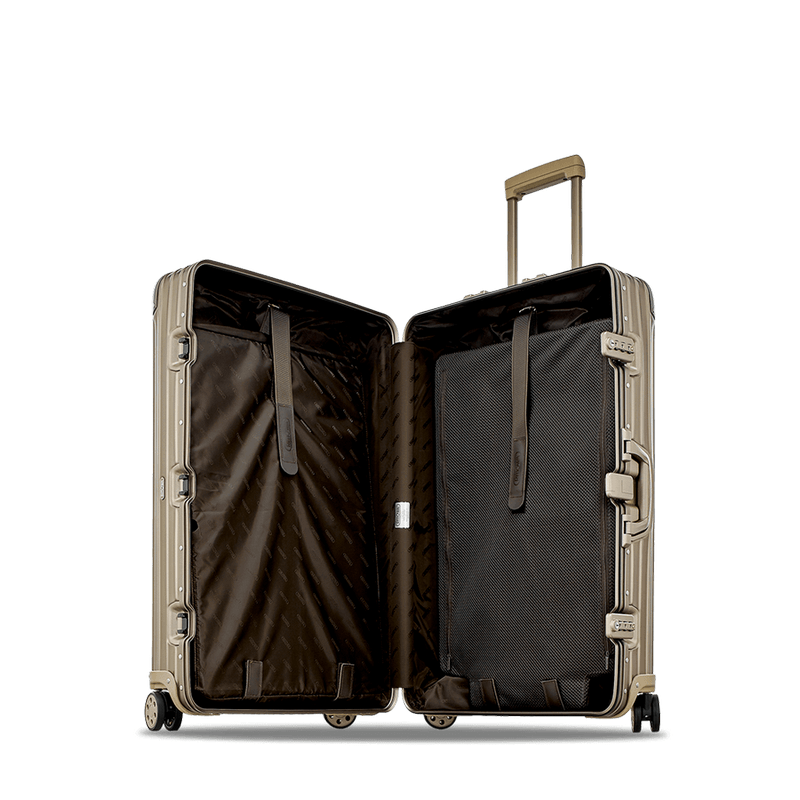 The new divider system is variably adjustable. 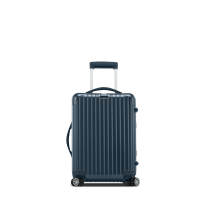 No matter how full the case is, its contents are simply fixed by straps and fasteners so that nothing can slip around inside. 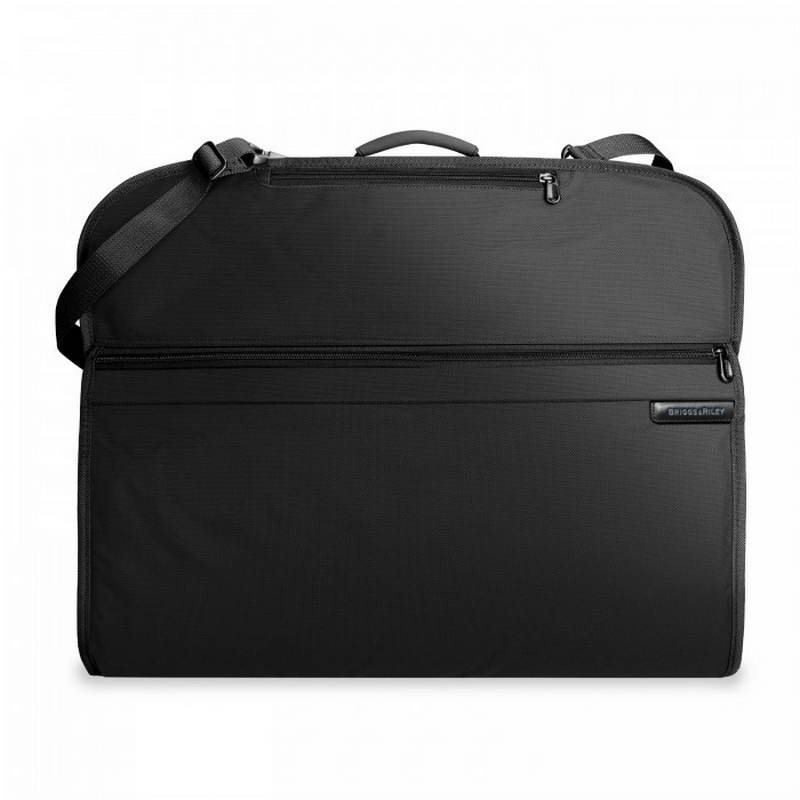 The larger cases come with an integrated garment suiter bag as well. 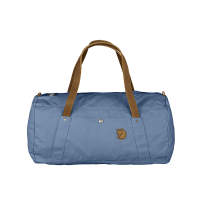 It is simply fastened into the add a bag holder which is integrated in the shell of the case and the trip can begin!